A Brightvision Original! 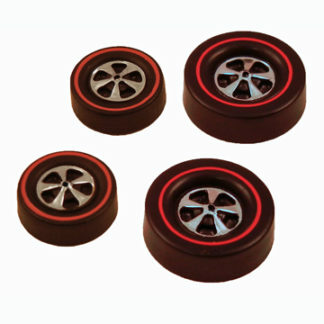 Deep Dish wheels are really cool, but they were only available for the early Redlines with bearing wheels. We fixed that! 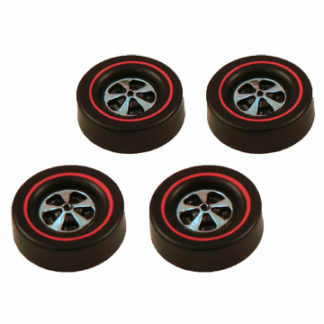 We designed a Deep Dish Cap wheel so you can make Cap Wheel Redlines look just as cool as the Bearing Wheel Redlines! 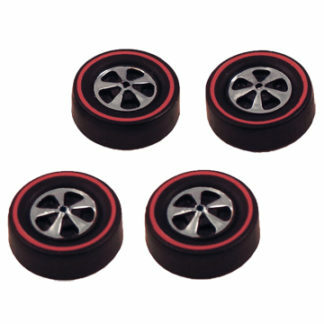 Cap Wheels snap onto early Redlines from 1970-73. 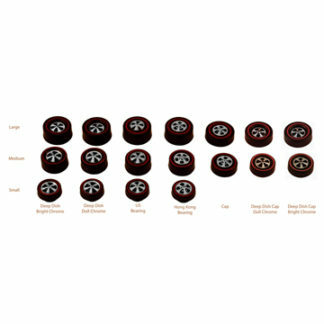 They are the front half of the wheel, and must snap onto the black-disk back attached to the axle.